Palm Harbor is a wonderful and beautiful city. Palm Harbor is both a great place to visit for grand vacation, or an even better place to raise a family. Palm Harbor is known for its cozy suburbs and magnificent schools. The City’s School System is one of the best in the entire state. Even though Palm Harbor is an unincorporated community in Pinellas County, it doesn’t mean it’s small. Palm Harbor has well over 60k plus people, more than 25k homes and pushing 16k plus families. Now that’s a lot of people for such a small area. 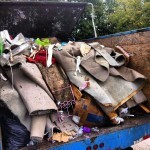 Palm Harbor might have a lot of people, but that doesn’t mean there is only a select few that get access to the best Junk Removal Company around. 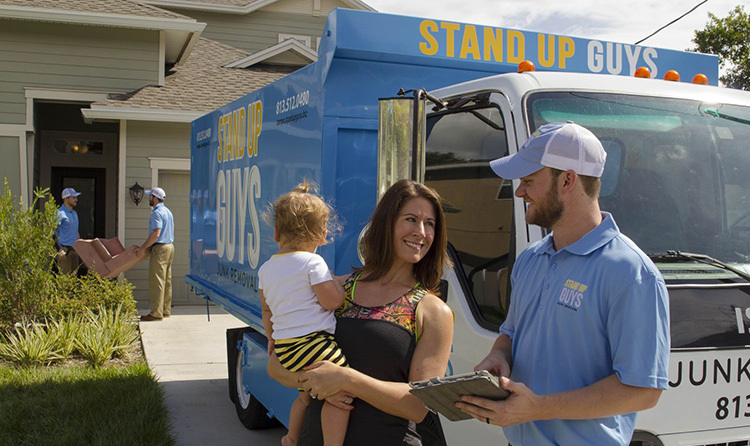 Nope, The Stand Up Guys Junk Removal Crew cover all of Palm Harbor and all of its awesome residents. 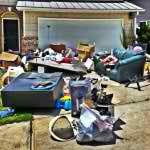 The Stand Up Guys Junk Removal Crew offer Palm Harbor not just a junk & debris removal service, but so much more. 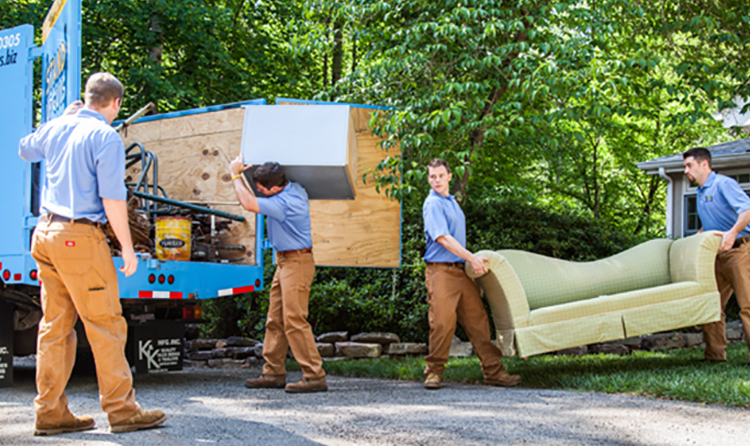 We offer clean up services, light demolition, labor, you name it and we’ll help. Not to mention that we are extremely affordable, well dressed and mannered, prompt and hard working. It doesn’t get better than The Stand Up Guys. Customer service is our number one goal to all the residents and businesses of Palm Harbor. 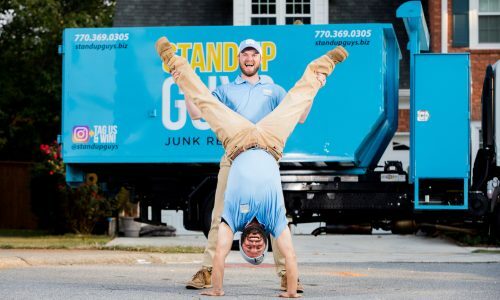 This way you can feel assured that when you hire The Stand Up Guys Junk Removal Crew to take care of your junk problems you will be getting the absolute best possible service we can offer! This is one of the main reasons that we have built the strong rapport and reputation with the residents and businesses of Palm Harbor over the years. The Stand Up Guys also give back where we can as well. We donate and or recycle more than 60% of the items that we remove from Palm Harbor. This helps keep unnecessary items out of the landfill along with properly recycling them. Donating items help take what is no longer of use for you and puts it in the hands of someone that does really need it. It’s a win win. 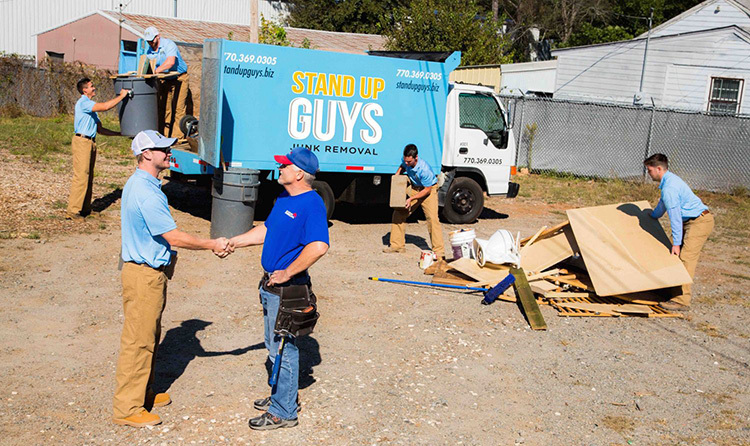 If you are looking for a junk removal company in Palm Harbor, look no further than The Stand Up Guys!We service ALL of Palm Harbor and the surrounding areas from our Headquarter at 4592 Glenbrook Circle, Palm Harbor, Florida 34683.